Home/Academics/Degrees and Programs/Software Engineering M.S. 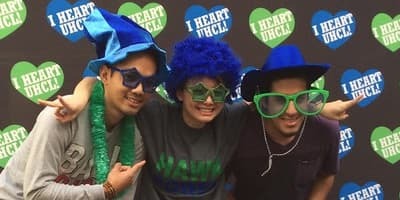 With your Master of Science in Software Engineering from UHCL, you’ll be prepared to take a leadership role in the industry. 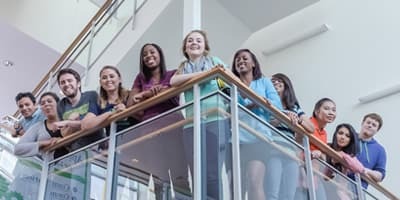 You’ll be best prepared for your graduate coursework by having an undergraduate degree in Computer Science. Studies in this degree address the foundations, methodologies and tools used in the management, planning, design and engineering of software systems. By providing a careful balance between theory and practice, the plan prepares you for central software positions in industry, government and institutions where software engineering has become a key activity. As a software engineer, you’ll become a specialist with the skills and knowledge to take charge of the testing, design, development and maintenance of computer software for business and personal use. 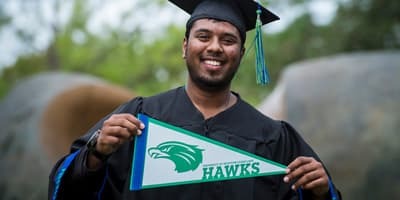 UHCL allows you to choose extended course work and either the capstone option or thesis option to complete your degree. The plan requires core areas of software engineering to be mastered, and each of these areas is covered by a dedicated set of core and extended courses. We also offer this program in the traditional face-to-face classroom setting and fully online.